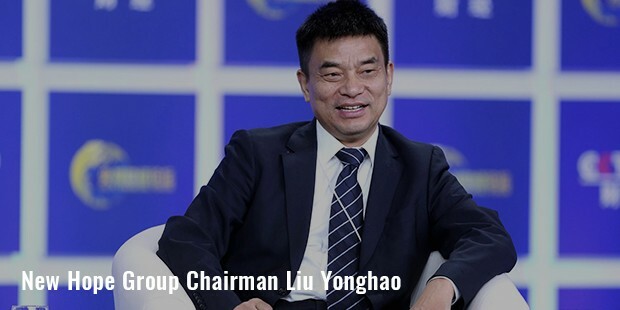 Liu Yonghao is a Chinese industrialist who is best recognized for the New Hope Group, which is one of the biggest agri-business companies in China. The story of his success is inspiring, and demonstrates how three brothers determined to start a business, sold out their petty belongings to raise capital, and reached new heights of success with their hard work and dedication. Although the brothers split up in 1990s and made their own ways in the industry, his company still continues to be the most widely used animal feed business providers in China. 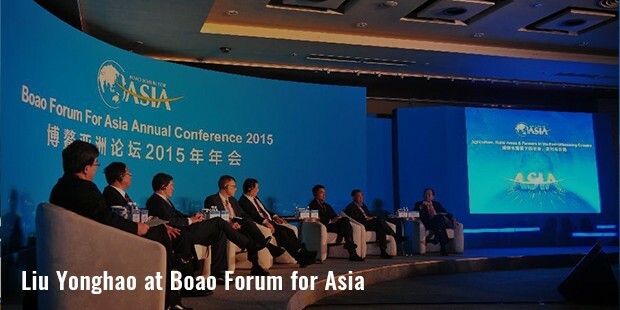 Yonghao presently serves as the chairman of New Hope Group, and vice-chairman for the China Minsheng Bank. 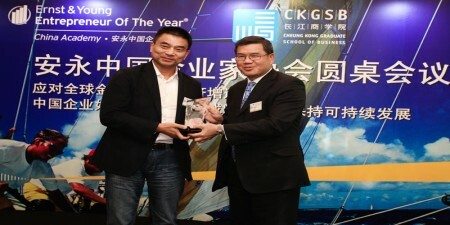 Owing to his modest beginnings, he is often called as the richest chicken farmer of China. At 63, he started earning as a teacher in a technical school in China. In 1982, he, along with his 3 brothers, quit his government job, and they sold out their watches and bicycles to raise a capital of $120. They invested this money into breeding chickens and quails, and sold them to farmers in their neighborhood in the rural province of Sichuan. Soon, after meeting success, they expanded into animal-feed business in the country, and founded the Hope Group. 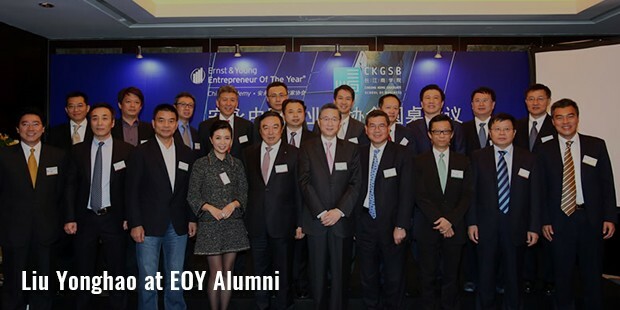 By 1992, their company became one of the biggest animal feed companies in China, and one of the biggest non-governmental conglomerates in the nation. 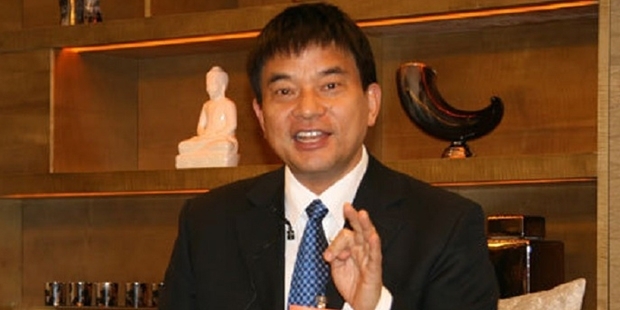 In 1994, he invested 15 million RMB for Liangshan Yi Autonomous Prefecture in the Sichuan Province, thus building the biggest Chinese factory of that time. In 1996, brothers split their business and branched into separate ventures. Liu renamed his portion as the New Hope Group, and made it one of the biggest agricultural businesses in the country. 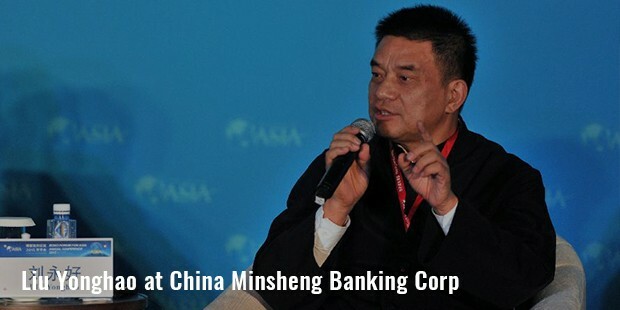 He also helped in the founding of China Minsheng Bank, the only Chinese bank in the country that was established without any direct ownership by the state. Today, he holds 7% of the bank’s shares. 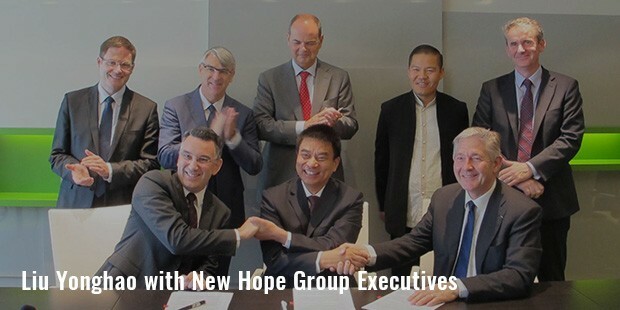 With New Hope Group, he retains interests in dairy products, logistics, properties and animal feed. In an interview, he has said that he focuses on the development of agricultural co-operatives, so that they can help farmers expand their family plots into huge industrialized farms. He had so far setup over 100 such co-operatives, along with 16 underwriting companies, who have helped peasant farmers to get loans for expanding their production. Today, Liu Yonghao is the vice-chairman for 8th Executive Committee of All-China Federation of Industry & Commerce, and for the 7th Executive Committee for Sichuan Provincial Federation of Industry & Commerce. Although his daughter Liu Chang has taken over the business, he is still involved in the operations, calling shots with most of the major decisions.